The latest teaser for The Flash, 'All-Star Team,' features more Ray Palmer and Felicity Smoak as they pay STAR Labs a visit. It seems suspicions about Harrison Wells as the Reverse Flash is growing among everybody. No one is more convinced than Barry.The others seem to be coming around that fact but does it result in Cisco ending up with the same fate as he did before Barry time jumped? 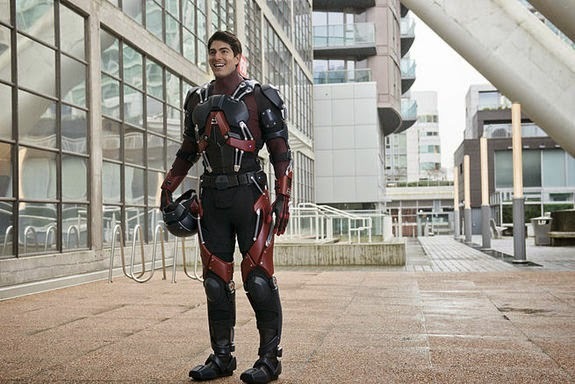 Check out the trailer as The Atom makes an appearance as well. Loyalties will be tested. Sides will be chosen. The fight for the truth begins Tuesday, April 14!